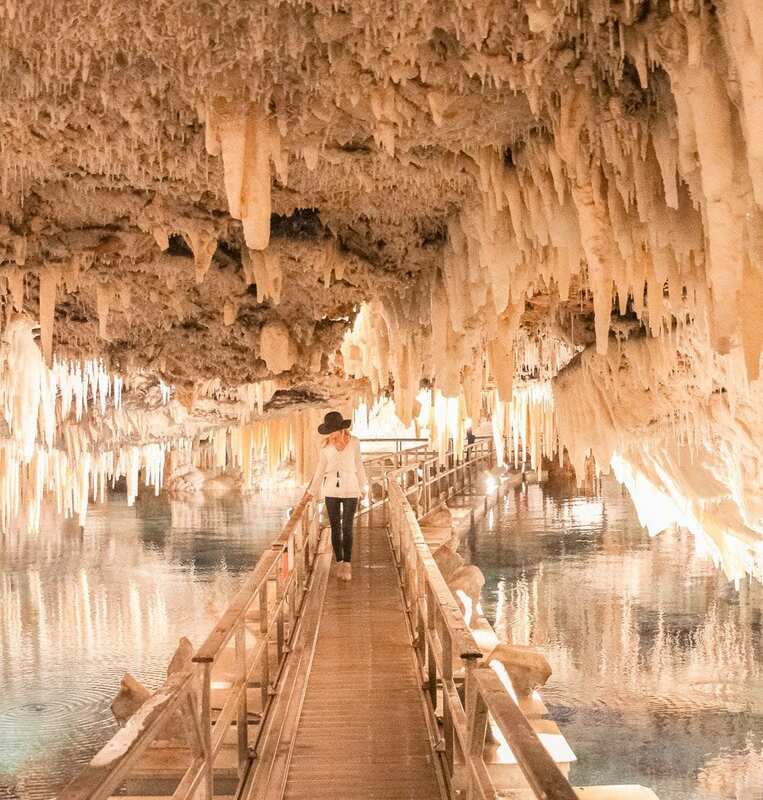 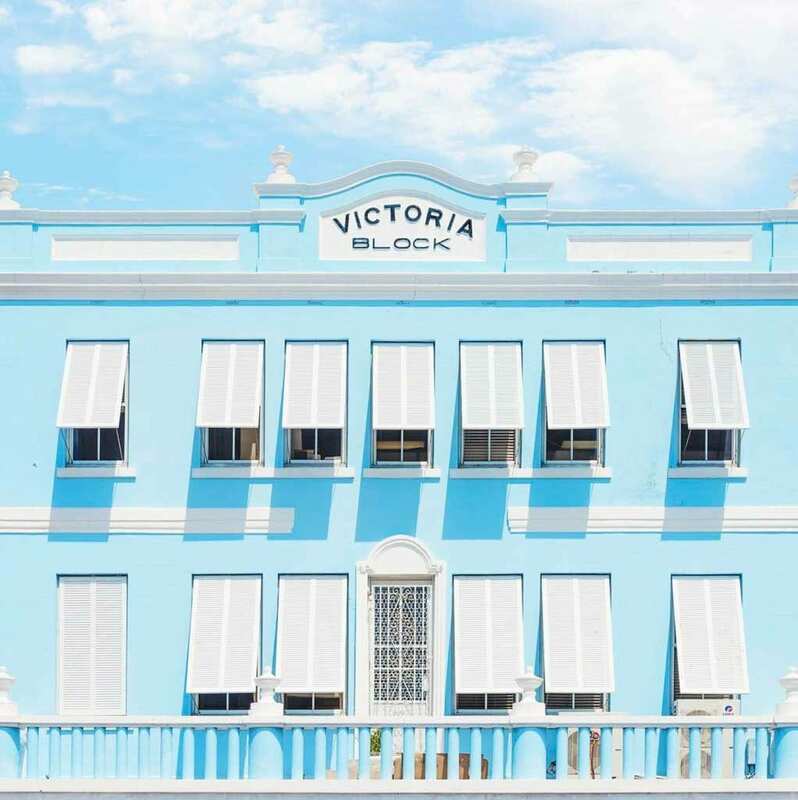 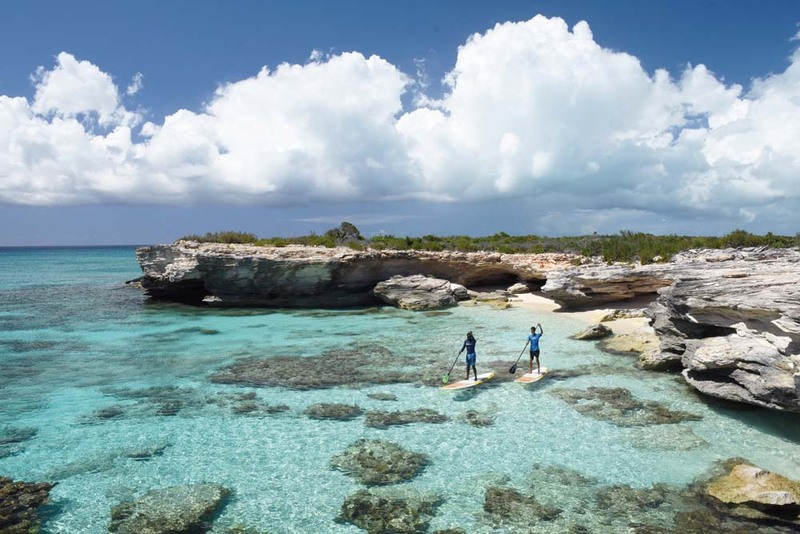 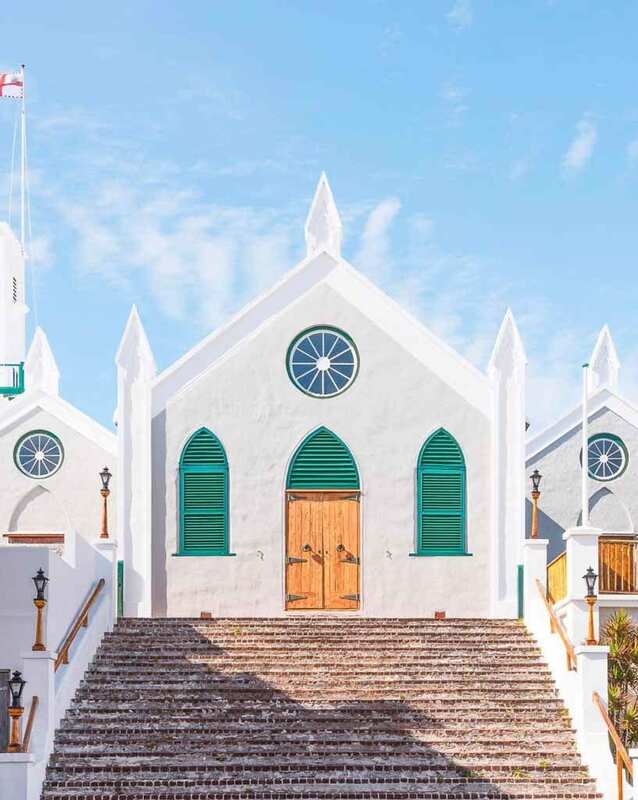 8 beautiful Instagram worthy places on Bermuda - cameras at the ready! 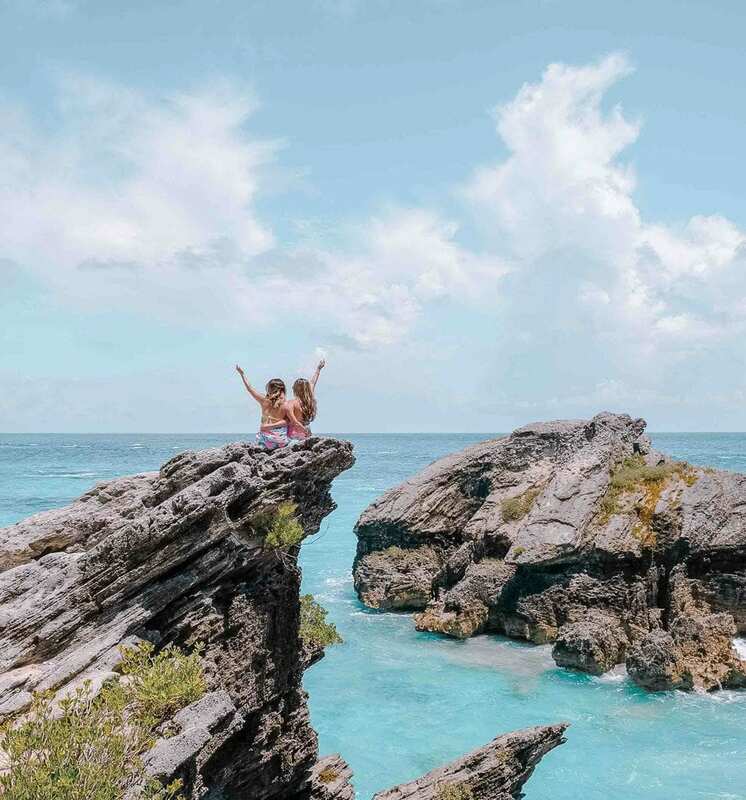 Bermuda’s candy colored buildings, breathtaking views and powdery pink beaches make for stunning vacation photos. 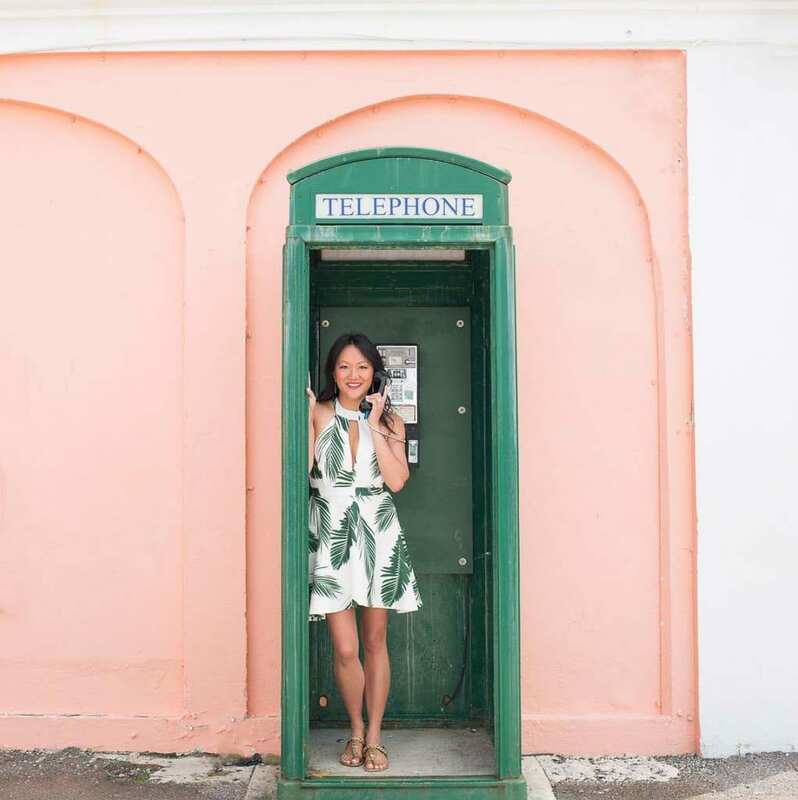 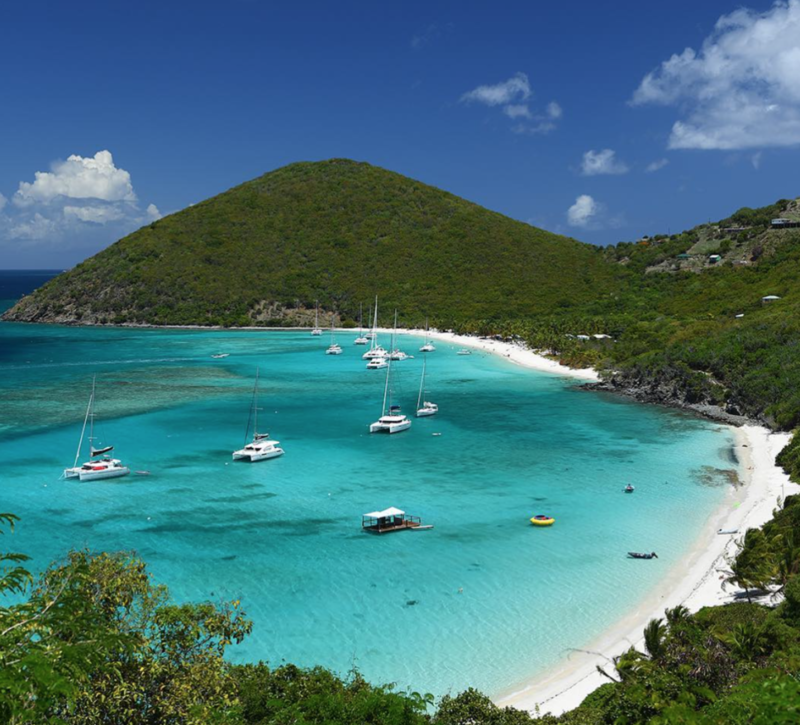 It’s no wonder that this beautiful island has become a hot destination for travel bloggers all over the world. 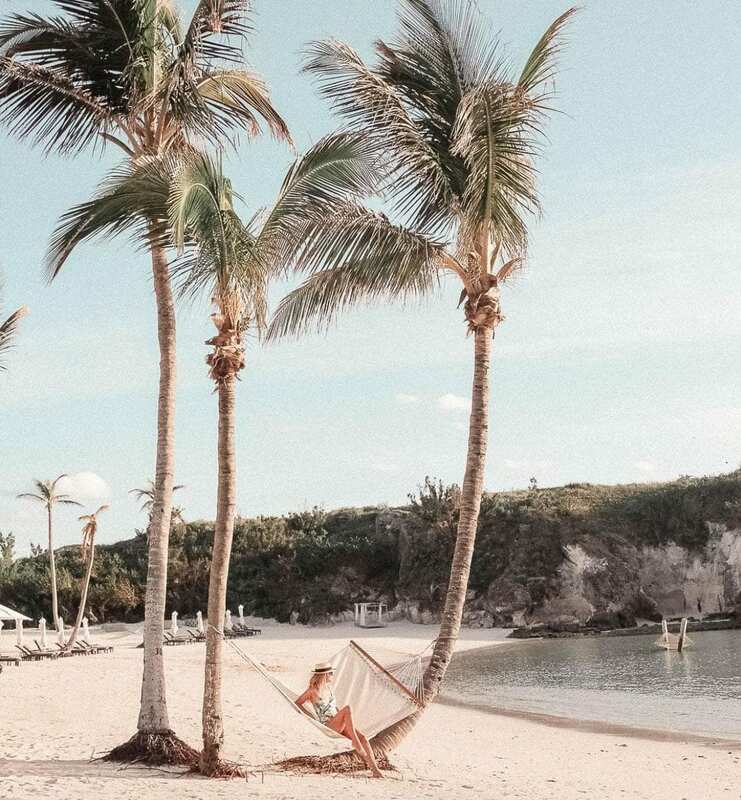 We’ve rounded up 8 of our favorite spots for Instagram perfect pictures.